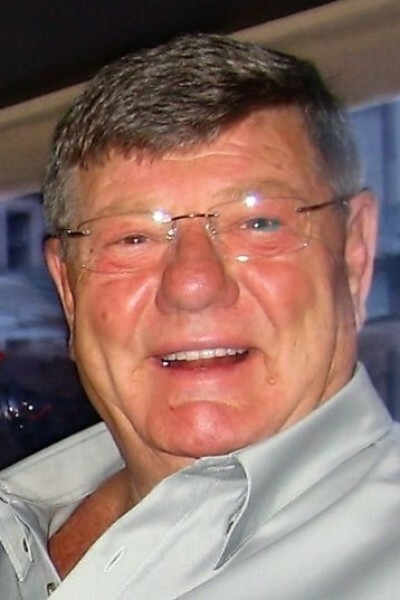 Gerry passed away peacefully at the age of 74 at Langley Memorial Hospital, he was born in Edmonton, Alberta. Predeceased by his parents Joyce and Joe Demers. Survived by his loving wife of 45 years, Annette, his children Ryan (Jenn), Nicole (Dave) and Dana (Wayne), grandchildren Jayden, Malcolm, Sylvester, Joel and Colin, his in-laws Ann and Silver, brother-in-law Greg and many close cousins. Memorial Service to be held Sunday, September 16th at 11:00am at the Langley Golf Centre, 21550 44th Ave, Langley BC.